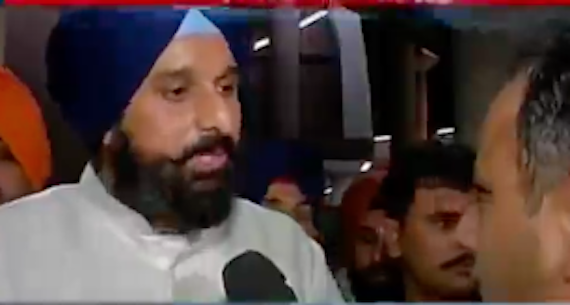 Chandigarh: A shoe was reportedly thrown at Punjab minister Bikram Singh Majithia on Wednesday by a Congress lawmaker in Punjab state assembly. 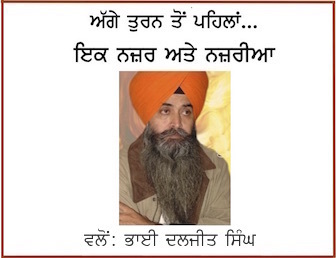 On the other hand Congress lawmaker Tarlochan Singh Soondh, who threw his shoe, said that the shoe was aimed at Virsa Singh Valtoha who was allegedly using ‘caste-specific’ words. As per media reports Tarlochan Singh Soondh and other Congress members had crowded around the Speaker’s chair demanding a debate on their no-confidence motion against the state’s Badal-BJP government. They kept shouting slogans as the state government continued with the day’s business. Twenty-two Congress lawmakers have not left the assembly building since Monday, when their motion was declared rejected by a voice vote.